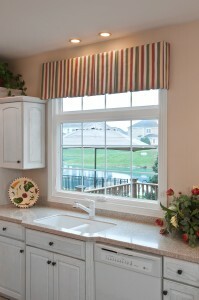 Sunrise® Awning Windows: Why Use Them – and Where? Even in the dead of winter, it’s possible to slash your heating bills without sacrificing comfort. Follow these tips to cut your energy bill by 20% or more.